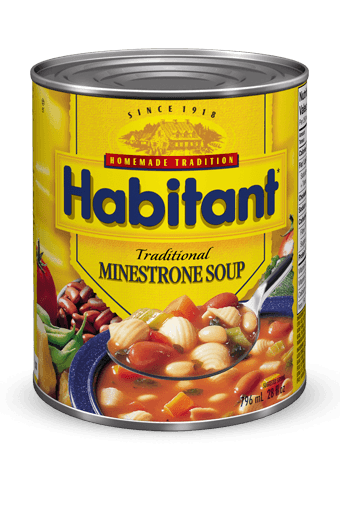 Habitant® soups have been made using traditional recipes since 1918. This soup has become a classic among Canadian families for its creamy texture of blended peas with just the right amount of seasoning. WATER, YELLOW PEAS, LARD, SALT, ONION POWDER AND SPICE.